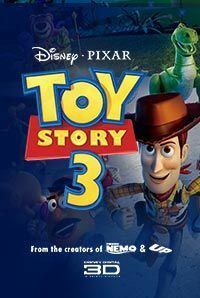 A longtime member of the creative team at Pixar Studios, American filmmaker began his career as a film editor. 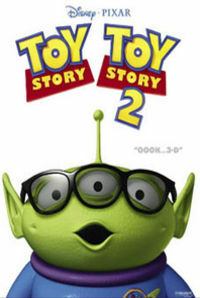 It was in 1994 that he joined Pixar as a film editor and worked on the films Toy Story (1995) and A Bug's Life (1998). However, before joining Pixar, Unkrich worked as an assistant editor on TV shows such Silk Stalkings (1991) and Renegade (1993). Subsequently, he co-directed movies such as Toy Story 2 (1999), Monsters, Inc. (2001), and Finding Nemo (2003). 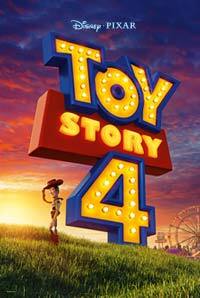 Unkrich made his solo directorial debut in 2010 with the movie Toy Story 3 (2010). The movie went on to win the Academy and BAFTA Awards for Best Animated Feature in 2011. 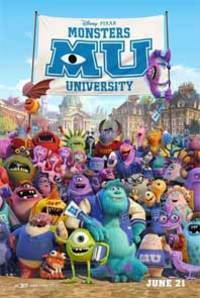 He has also served as the executive producer for the movies Monsters University (2013) and The Good Dinosaur (2015). In 2017 he directed the animated movie Coco.